A2 Printed Title Block Drawing Paper Ream of 500 sheets - The finest quality 110gsm smooth white Technical Drawing paper, chosen for the best results when using fibre tip pens, technical pens, colour pencils and markers- Ask about personalised printing of name and emblem. A3 Printed Title Block Drawing Paper Pack of 100 sheets - The finest quality 110gsm smooth Technical Drawing paper, with border and title block - now available in 100 sheet packs. A4 Printed Title Block Drawing Paper Ream of 500 sheets - The finest quality 110gsm smooth white Technical Drawing paper chosen for the best results when using fibre tip pens, technical pens, colour pencil and markers- Ask about personalised printing of name and emblem. A3 Plain Drawing Paper Ream of 500 sheets - The finest Quality 110gsm smooth white Technical Drawing paper - Chosen for the best results when using fibre tip pens, technical pens, colour pencils and markers. A3 Plain Drawing Paper Pack of 100 sheets - The finest quality 110gsm smooth Technical Drawing paper - now available in 100 sheet packs. 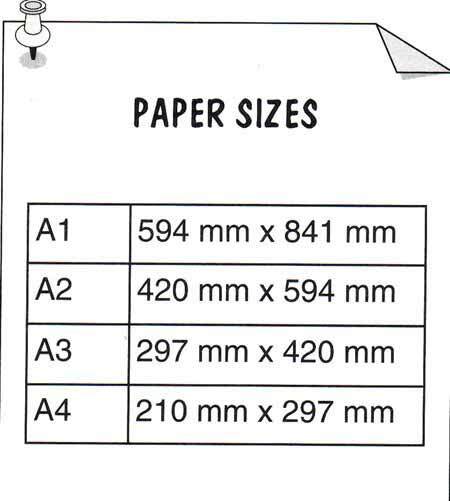 A4 Plain Drawing Paper Ream of 500 sheets - The finest quality smooth white Technical Drawing paper chosen for the best results when using fibre tip pens, technical pens, colour pencils and markers. 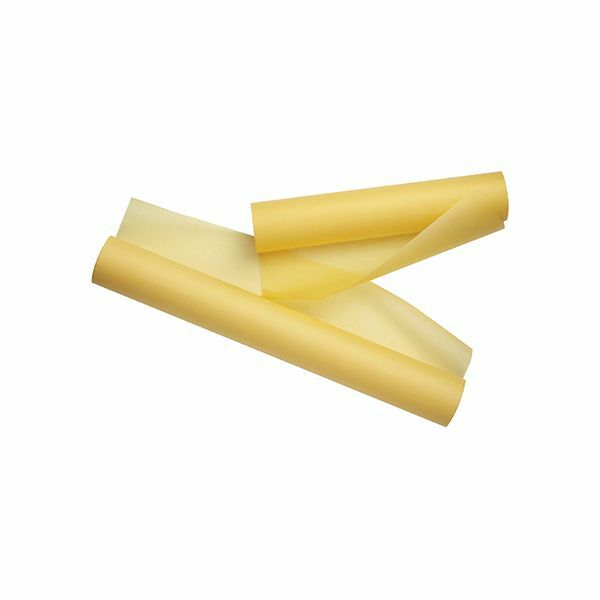 A2 Plain Drawing Paper Ream of 500 sheets - The finest quality smooth white Technical Drawing paper chosen for the best results with fibre tip pens, technical pens, colour pencils and markers.